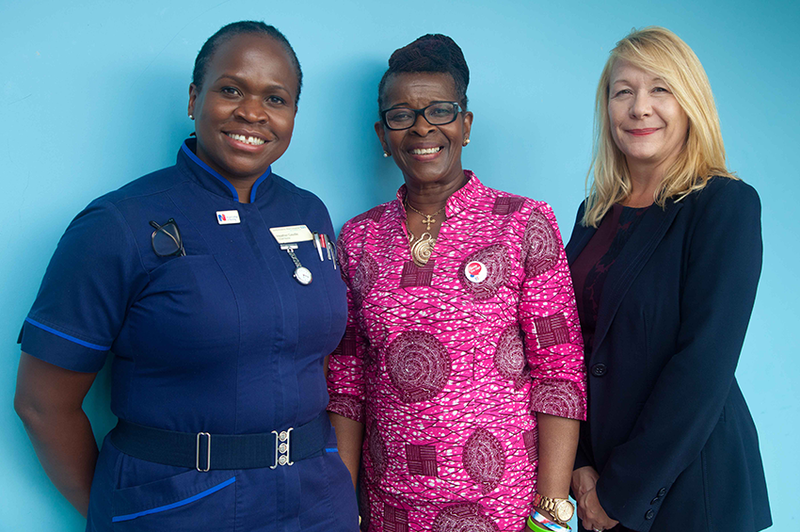 We were delighted to host an inspiring and insightful visit from Cecilia Anim, President of the Royal College of Nursing, in August. Over lunch Cecilia gave a great talk to a packed Chertsey House before continuing a tour of our wards at St. Peter's Hospital, including Holly, Aspen, Ash, Kingfisher, Swan and NICU. She spoke about the way nurses work together to meet our patients' needs, as well as the President's Charity, set up by Cecilia to support global healthcare initiatives.